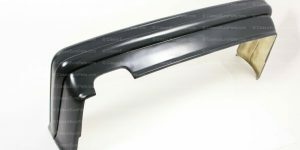 Brand new Original BMW Euro E30 Early model rear bumper trim. This is only for Euro (Slim) rear bumper without Mtech 1 rear valance. It will be shipped as see on the pictures due to the super long lenght of it. The shipping method will not caus any problems when fitting it. 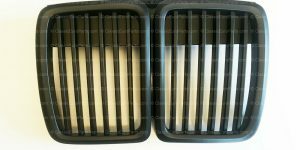 See our other listings for the same trim for Mtech 1 rear valance.